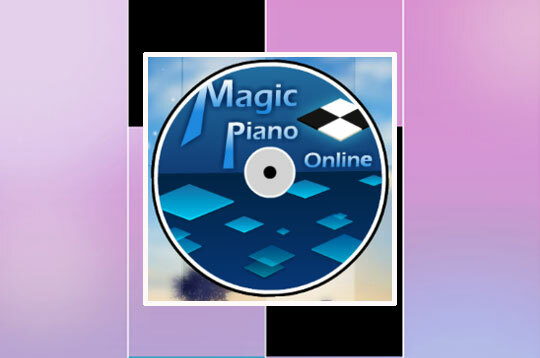 Play this Music Game called Magic Piano Online. Be a great musician playing your piano and get lots of points with beautiful music! Tap the keys quickly to accompany the song and unlock new music. - Play Magic Piano Online Free and Enjoy!